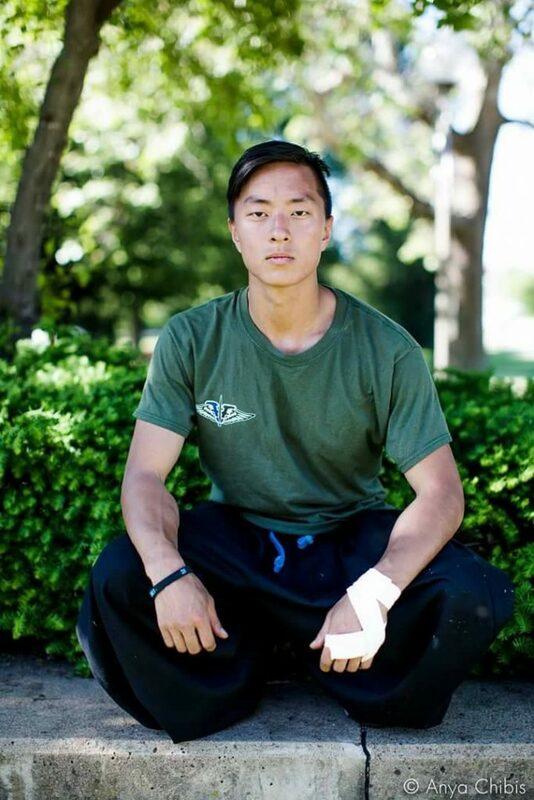 Daniel was a remarkably talented athlete and teacher specializing in parkour and free running. He was a gifted teacher who inspired his students and was appreciated by their parents. He also was a gifted musician, actor, and film director. Dan was loved by so many. 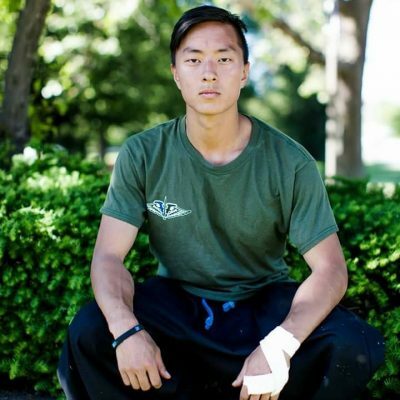 Dan’s passions were very important to him; parkour, teaching young people, film acting, and directing. His brother, sisters, parents and friends were also very important to him. Dan was a registered donor who would be very happy to know that he was responsible for improving the lives of others.